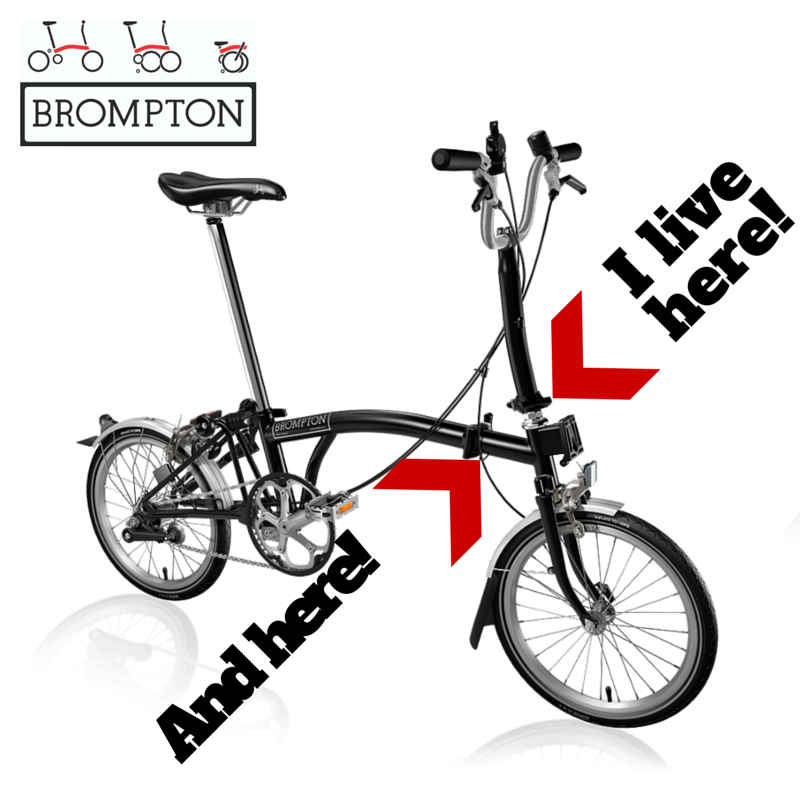 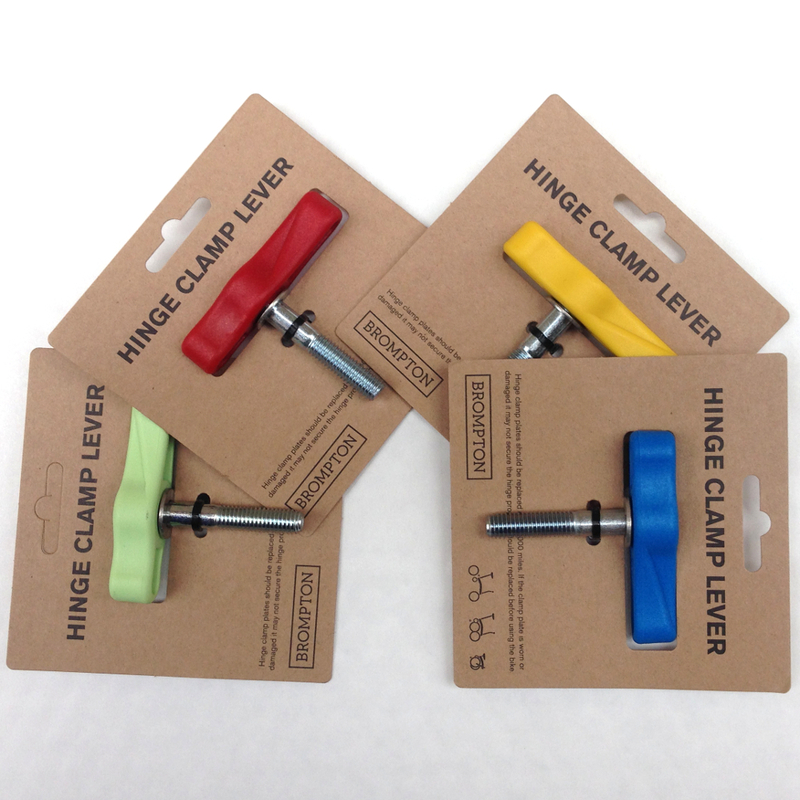 Ready for summer - to brighten up your Brompton, there are some new colour Brompton clamps now available. 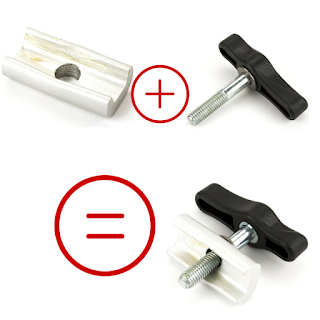 The hinge clamp assembly (QHCA) consists of two parts - the hinge clamp plate (QHCPL) and the hinge clamp lever / bolt assembly (QHCLEVA) - see left. The hinge clamp lever / bolt is easily removed for replacing - no tools required.